Father’s Day is the perfect time to buff up your dad-duty goals for the coming year. Unless you’re Liam Neeson in that movie Taken, you’ve got more to think about than how to save your daughter from the plight of international murderers – for the third time since high school. Thankfully, most dads don’t need to apply their “particular set of skills” to rescuing their kidnapped kids as a hobby. The little ones will be just as impressed when you show them what a man-made breakfast looks like in the kitchen. Combine the milk, eggs, spices and salt in a bowl. Throw in some bread slices and let them soak for a minute or two. Grab a non-stick pan and put in just enough butter to coat the surface. Fry on medium-to-low heat for a minute or two on each side. 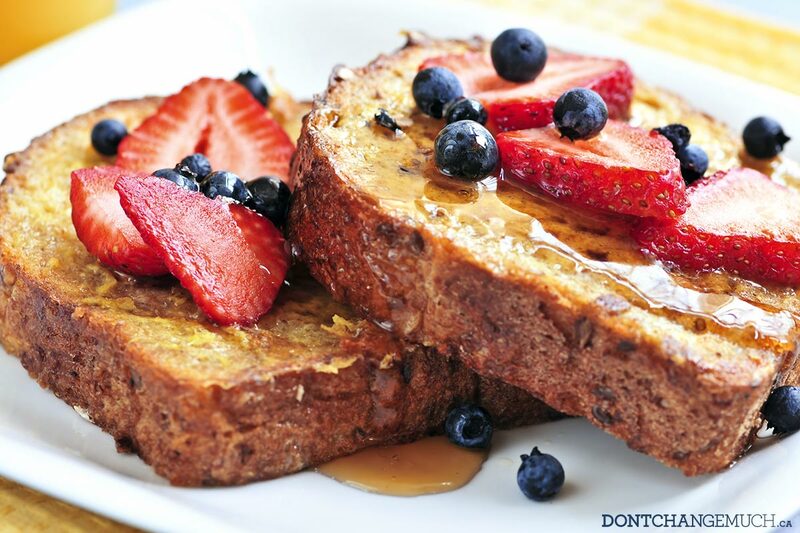 Plate the bread, toss on some fruit and maple syrup and serve. Pro tip: Still craving bacon? Give turkey bacon a chance. Close your eyes and see if you can really tell the difference.